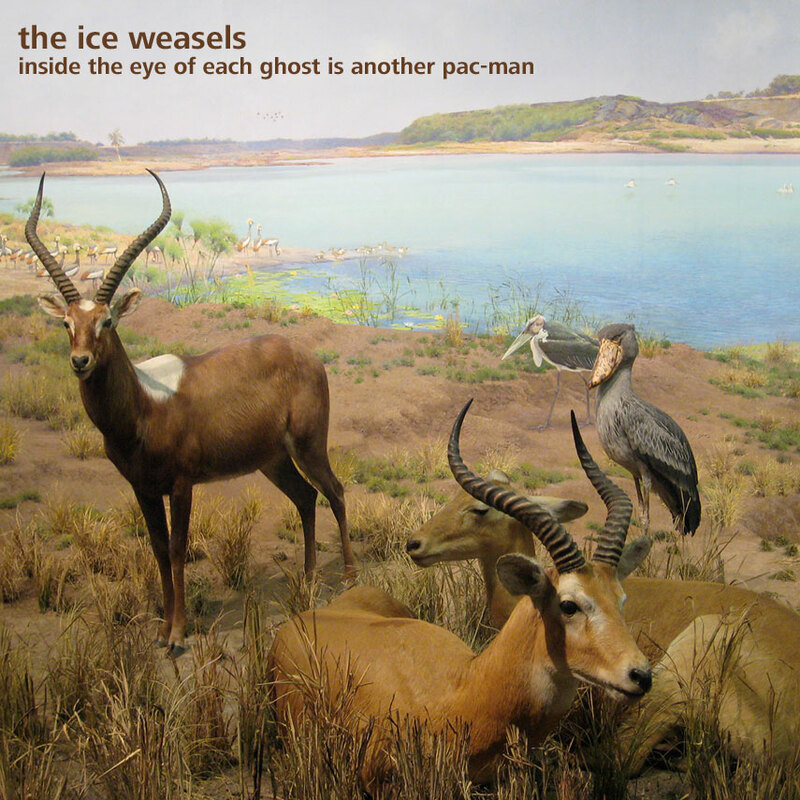 Five new songs from the Ice Weasels, just in time for the autumn chills. 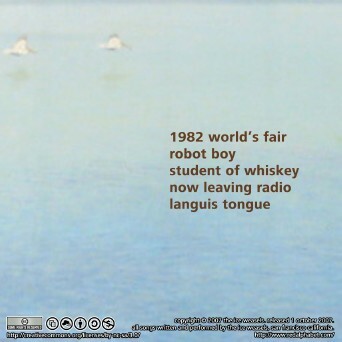 Track 1 previously appeared on a 7" single on Second Life. 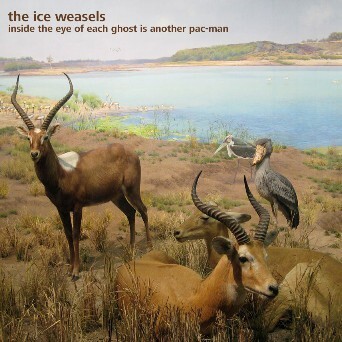 All tracks have been released under a Creative Commons license allowing it to be freely re-distributed and remixed as long as credit is given to the Ice Weasels and it is not used for commerical purposes. 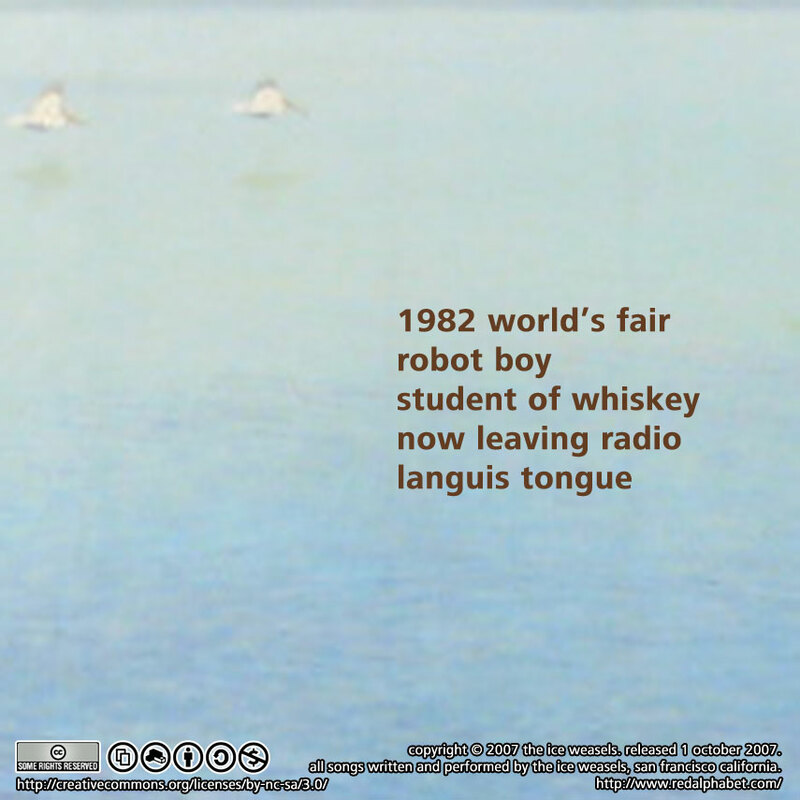 Please email us if you would like raw materials for remixing. Released 1 October 2007. GG048.